Justices J.Chelameswar and S.Abdul Nazeer of the Supreme Court, have held on October 23 that they did not see any ground to interfere with the Delhi High Court’s order on May 25, which did not favour an RTI applicant, Tapan Choudhury’s plea seeking copies of the shorthand note books in which the stenographer takes dictation of the Court. Choudhury had sought copy of shorthand notebook of the stenographer of one of the Judges of the Delhi High Court, for a particular date, and in respect of a particular case. The application was replied to by the CPIO on October 15, 2014, stating that no such record was being maintained and thus information could not be furnished. Choudhury’s first appeal was dismissed by the appellate authority. 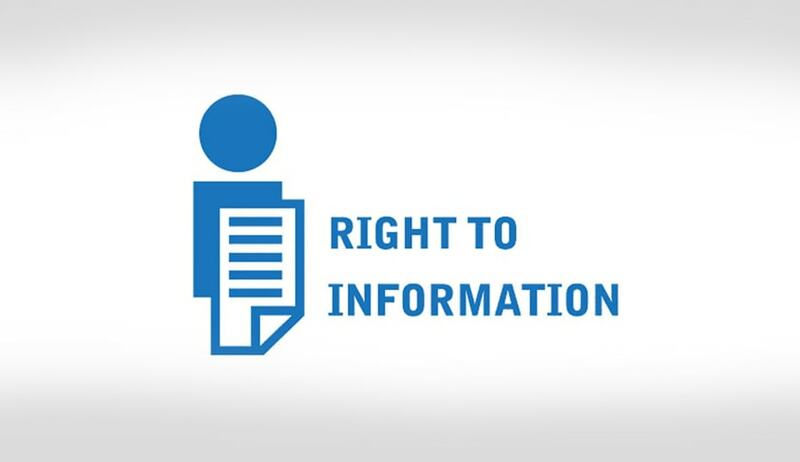 The Central Information Commission (CIC), by placing reliance on the Full Bench decision of the Delhi High Court in Secretary General, Supreme Court of India v Subhash Chandra Agarwal, AIR 2010 Del 159, declined to interfere with the order passed by the appellate authority. In that case, the Delhi High Court had held that even draft judgments signed and exchanged are not to be considered as final judgment, but only a tentative view liable to be changed. The draft judgment cannot be said to be information held by a public authority, it had held. First, the Single Judge of the High Court held that shorthand notebook can at best be treated as a memo of what is dictated to a steno to be later transcribed into a draft judgment or an order. When draft judgments and order do not form part of a record held by a public authority, a shorthand note book which is memo of what is dictated and which would later be typed to become a draft judgment or an order can certainly not be held to be ‘record’ held by a public authority, the Judge had held. In his appeal before the Division bench, Choudhary had argued that under the RTI Act, a “memo” is information, and therefore, shorthand note books carrying the dictation of the order or judgment, could be disclosed. In their order, Delhi High Court justices Vipin Sanghi and Vinod Goel, agreed with the decision of the Single Judge. Tapan Choudhury, an advocate, appeared in person to argue his SLP against the Delhi High Court’s verdict, before the Supreme Court.